Writing isn’t just for media practitioners (newspapers or magazines). In fact, writing is an essential skill for every professional even for entrepreneurs. A well-written cover letter can immediately give a good impression to your potential employer. 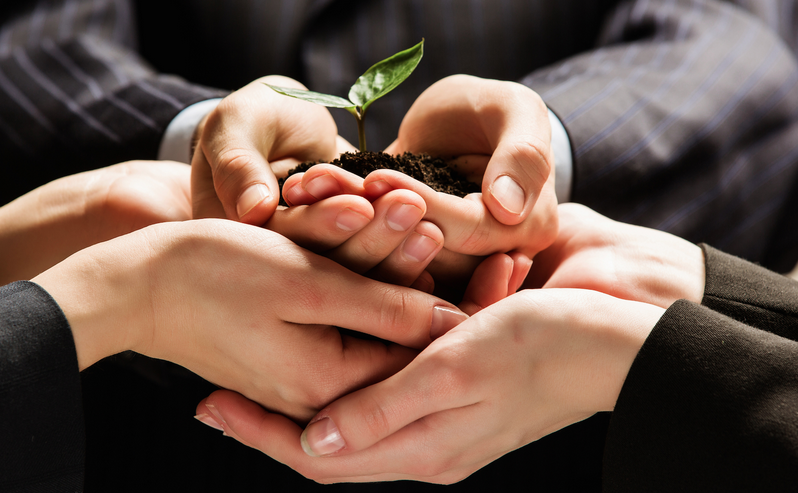 A good business proposal would earn you a huge profit. Writing can either make or break your career or your business. That’s why it’s highly recommended to attend writing workshops to improve your communication skills especially in your ability to write business documents. 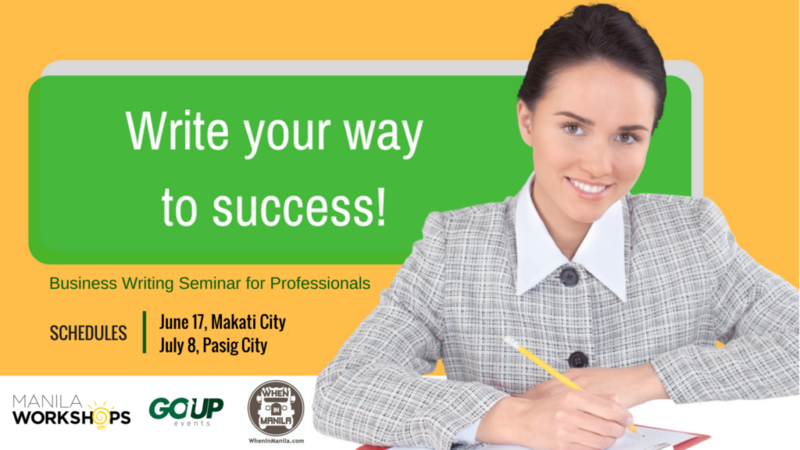 Go Up Events Management, in partnership with Manila Workshops and WhenInManila.com invites you to Write Your Way to Success – A Business Writing Seminar for Professionals. They have two upcoming schedules on June 17 in Makati and July 8 in Ortigas. To register and view course outline, visit http://bit.ly/WYWJune. 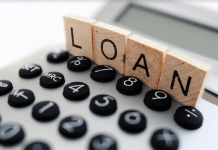 Different from working professionals, the main focus of entrepreneurs when they write documents is to win clients and close business deals. 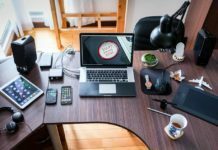 Their most common concern aside from income is how to manage their time to perform the task. 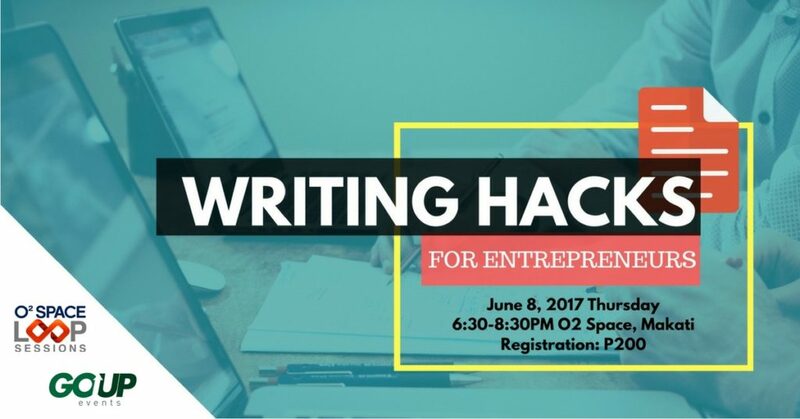 The same organizers of “Write Your Way to Success” will also host a two-hour talk catering to the needs of freelancers and business owners on June 8 at O2 Space Makati. “Writing Hacks for Entrepreneurs” is a two-hour session scheduled after office and will discuss tips on how to write content fast, create winning proposals, and use online tools to polish your documents. To register, visit http://bit.ly/WRITINGHACKS or e-mail goupeventsmanila@gmail.com.